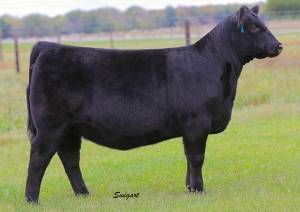 Enforce was the top selling bull at the Kramer Angus 2016 Bull Sale at $87,500. 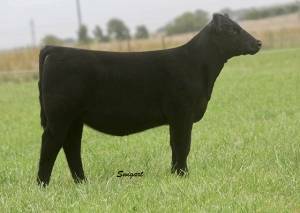 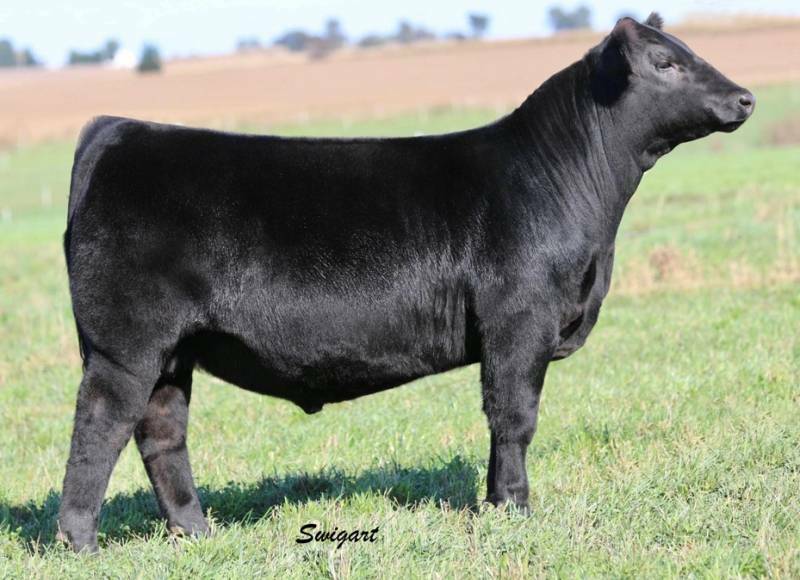 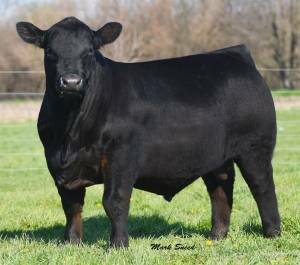 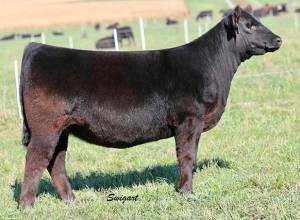 He sold to Dameron Angus, ZWT, Topline Farm, FCF, C-5, Henning Farms, Pleasant Valley Farm, & Double Diamond. Enforce is a stouter, more powerful version of his sire.